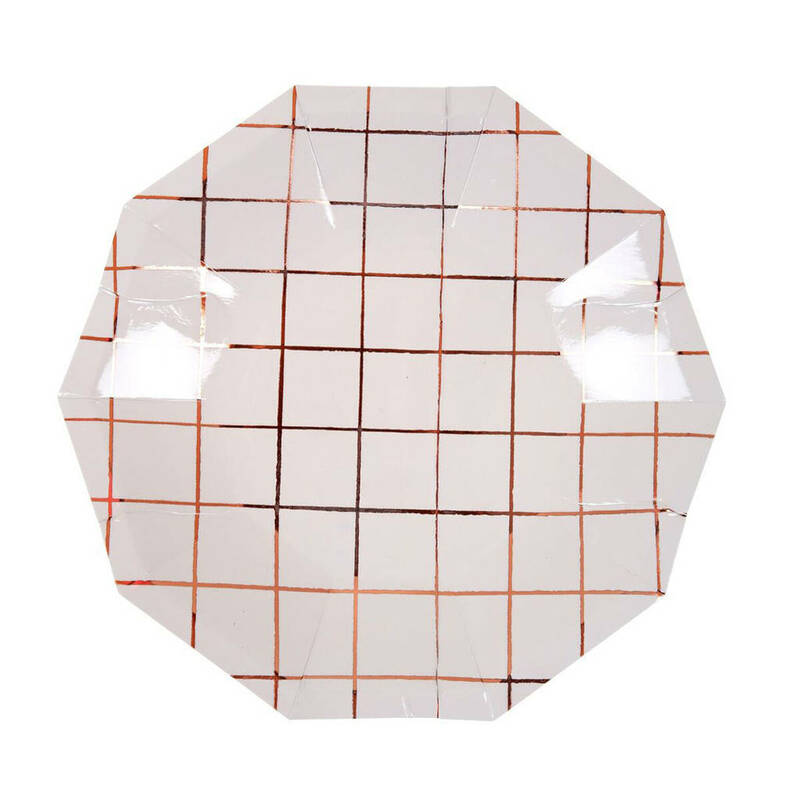 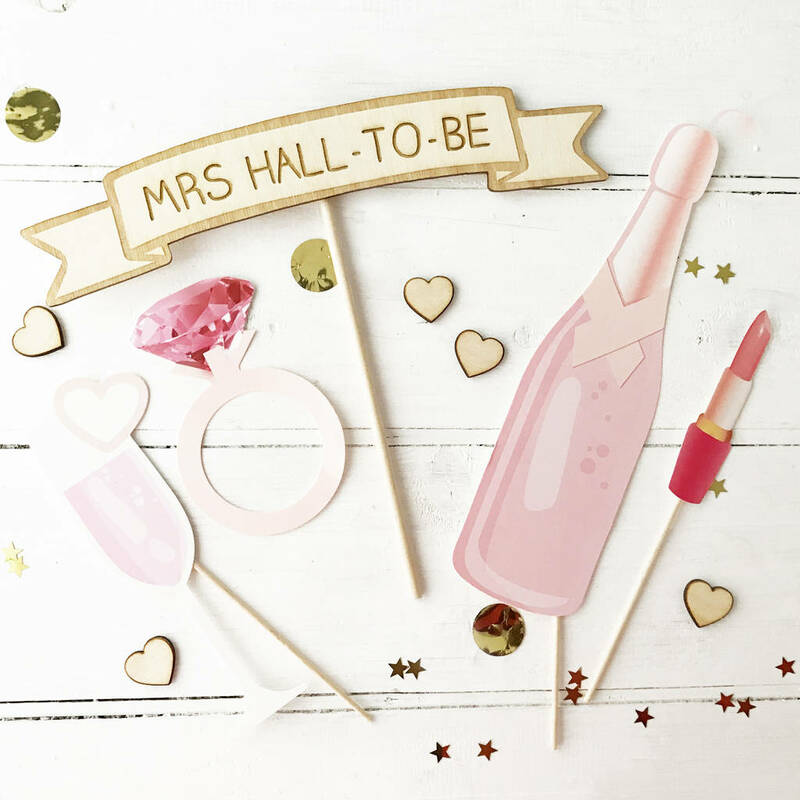 Make any hen party even more memorable with this set of rose gold and pink blush Hen Party photo booth props and personalised sign. 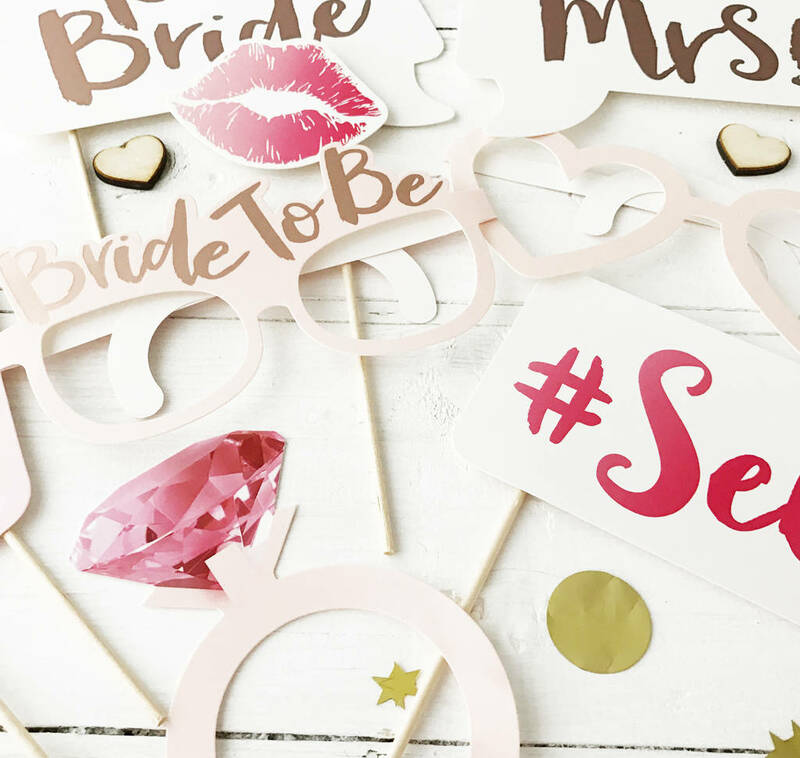 Whether you're staying in for a quiet one or out and about painting the town red, this set of 10 pretty photobooth props is the perfect addition to any hen party. 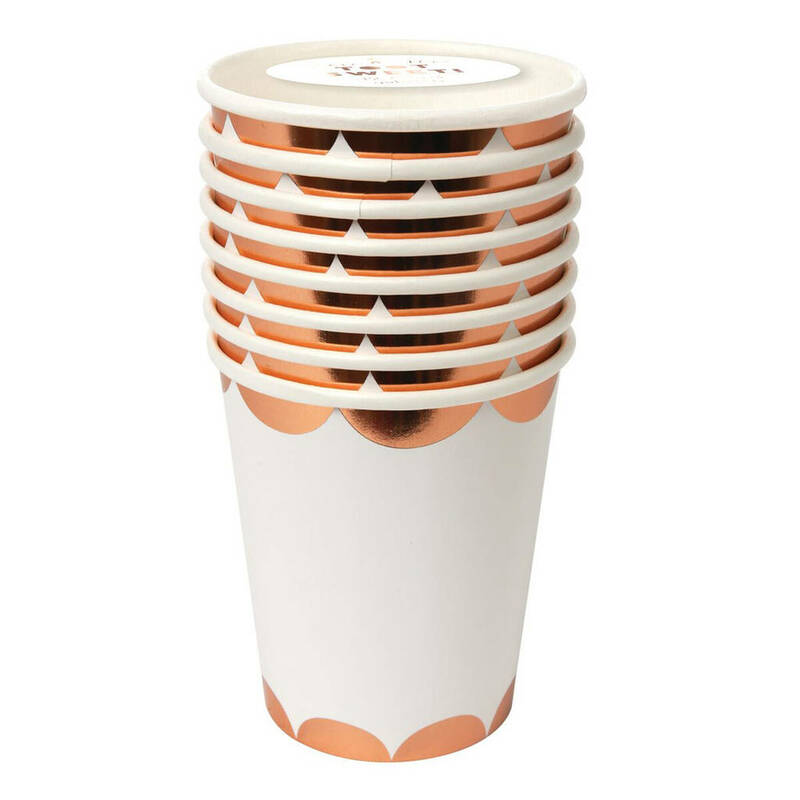 With a colour palette of blush pinks and rose gold foils these props are totally on trend for your blushing bride to be. 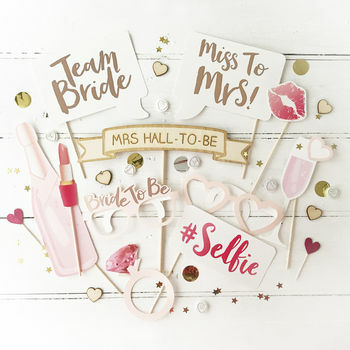 And with an engraved personalised sign your photos of the big day or night will be truly unique. 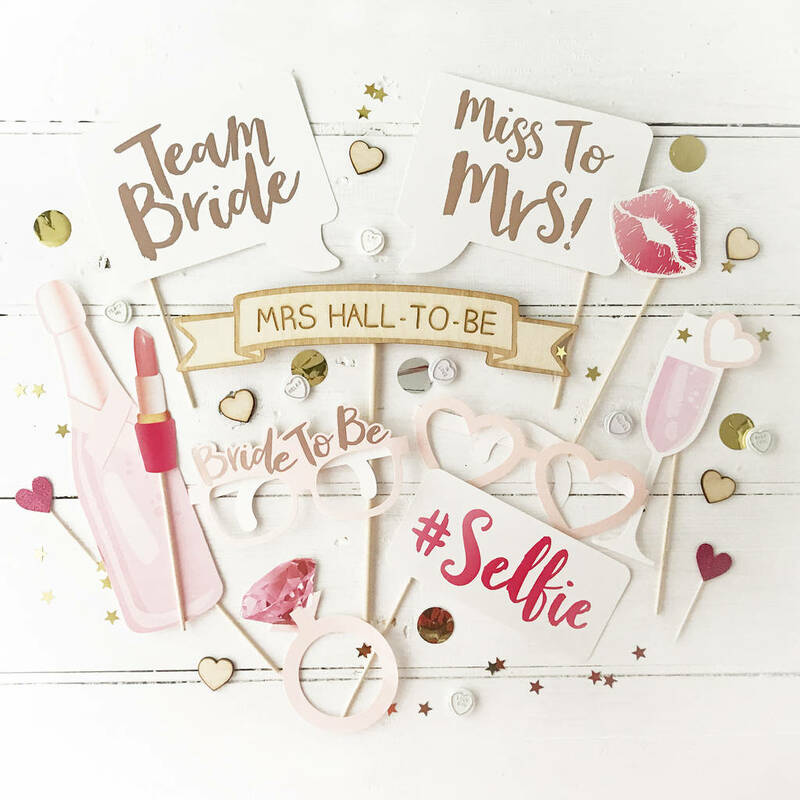 Each pack contains 10 x photo props - 1 x Bottle of pink Champagne, 1 x Glass of pink fizz 1 x pink lip stick 1 x pair of Team Bride glasses, 1 x pair of heart shaped glasses, 1 x giant pink diamond ring, 1 x Pink lips 2 x speech bubbles and 1 x #Selfie sign. 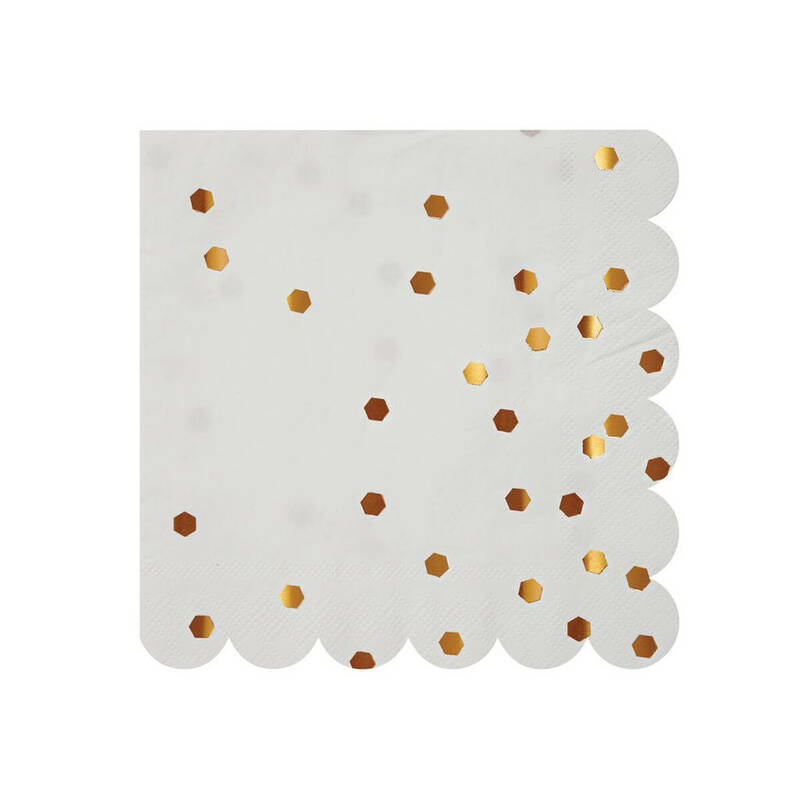 This product is dispatched to you by Postbox Party.